When you have a Mars mission that is designed to search for life or life-friendly environments, it would be several shades of awkward if something biological was discovered — and it ended up being an Earth microbe that clung on for the ride. Beyond that, there’s the worry that an Earth microbe could contaminate the planet’s environment, altering or perhaps wiping out anything that was living there. Spacefaring nations have international standards for biological contamination limits, and they also must monitor the “impact probability” of an orbital spacecraft smacking into the planet or moon below when they do maneuvers. Sometimes this means that spacecraft are deliberately crashed in one spot to prevent contamination elsewhere. A famous example is the Galileo mission to Jupiter, which was thrown into the giant planet in 2003 so it wouldn’t accidentally hit the ice-covered Europa moon. For the curious, yes, planetary protection protocols would also apply during a “sample return” mission where soil or other samples are sent back to Earth. While that’s a little ways off, ESA also elaborated on the procedures it takes to keep spacecraft it creates safe from contamination. 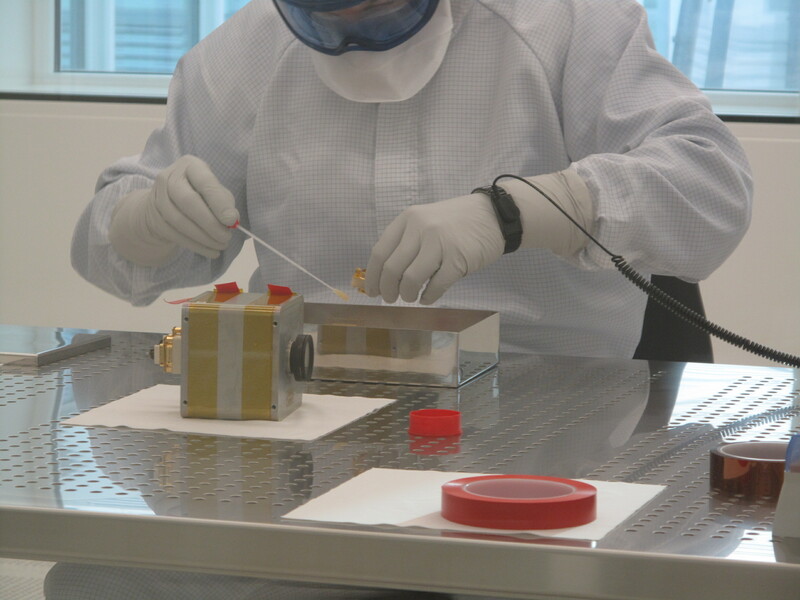 “Samples are acquired in various ways: air samplers collect a certain amount of air on a filter, while wipes dampened with ultra-pure water are run across space hardware or cleanroom surfaces. Swabs are used to sample smaller items such as payloads or electronics,” ESA stated. Sometimes a hardy survivor is found, which is scientifically interesting because investigators want to know how it made it. ESA has a database of these microbes, and NASA has records as well. 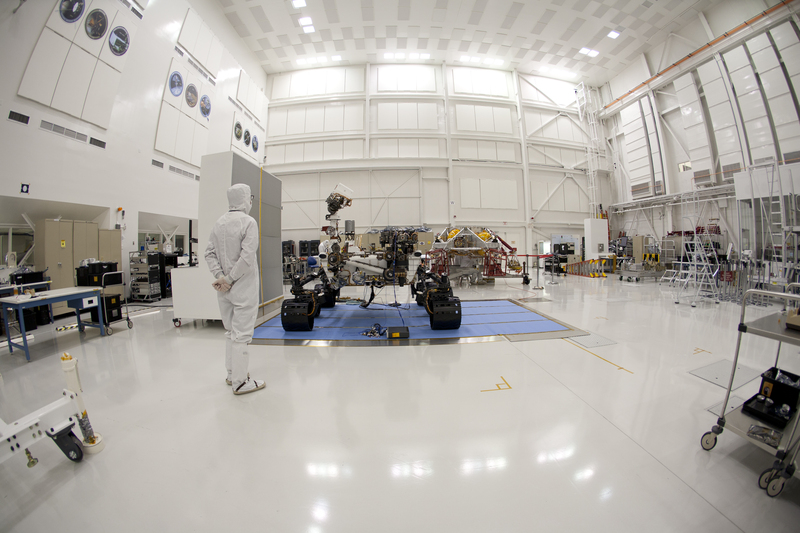 In November, the agencies announced a new bacterium, Tersicoccus phoenicis, that so far has only been found in “cleanrooms” for NASA’s Mars Phoenix lander (near Orlando, Florida) and ESA’s Herschel and Planck observatories (in Kourou, French Guiana).